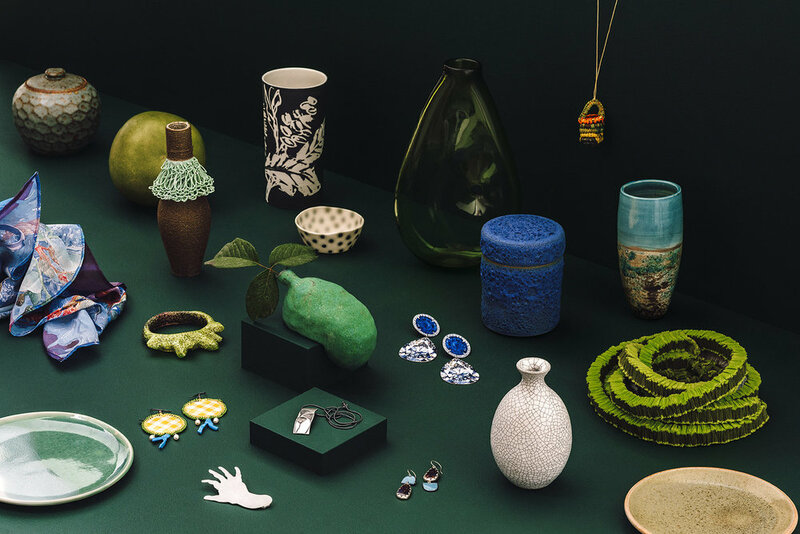 Amanda Croatto is an emerging contemporary jeweller/artist who lives and works in Melbourne; her studio practice is at NorthCity4 in Brunswick. Amanda has a degree in Textile Design from RMIT, and there is a strong influence of surface design and illustration in her work. Her playful imagination and love of colour are evident in her current works with copper, enamels and other non-precious metals and surface finishes, relishing the range of patinas and pattern that it is possible to achieve.